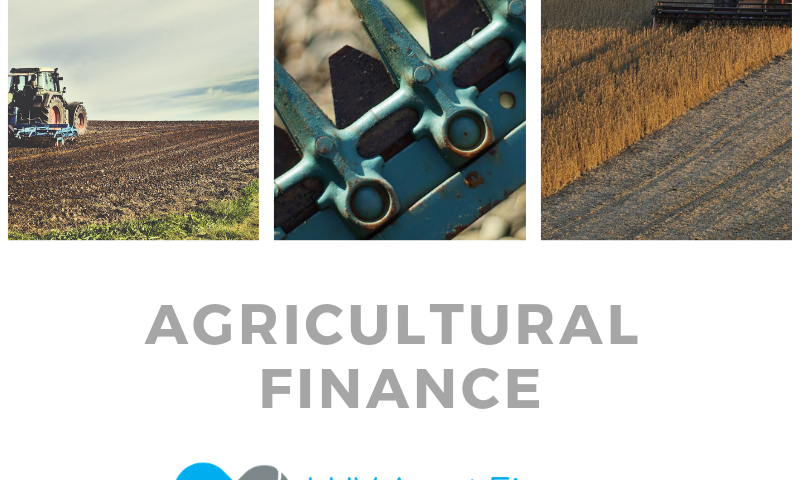 The farming and agricultural sector is an essential part of the economy. 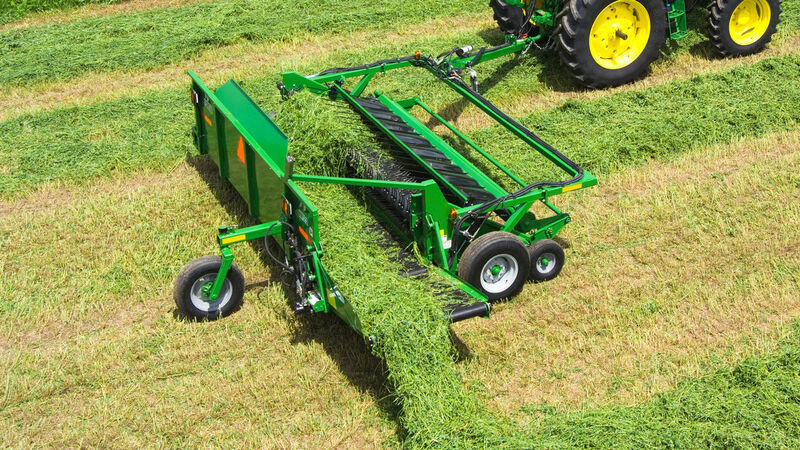 Now, there is a wide range of new agricultural machinery and equipment that can help farmers work more efficiently. 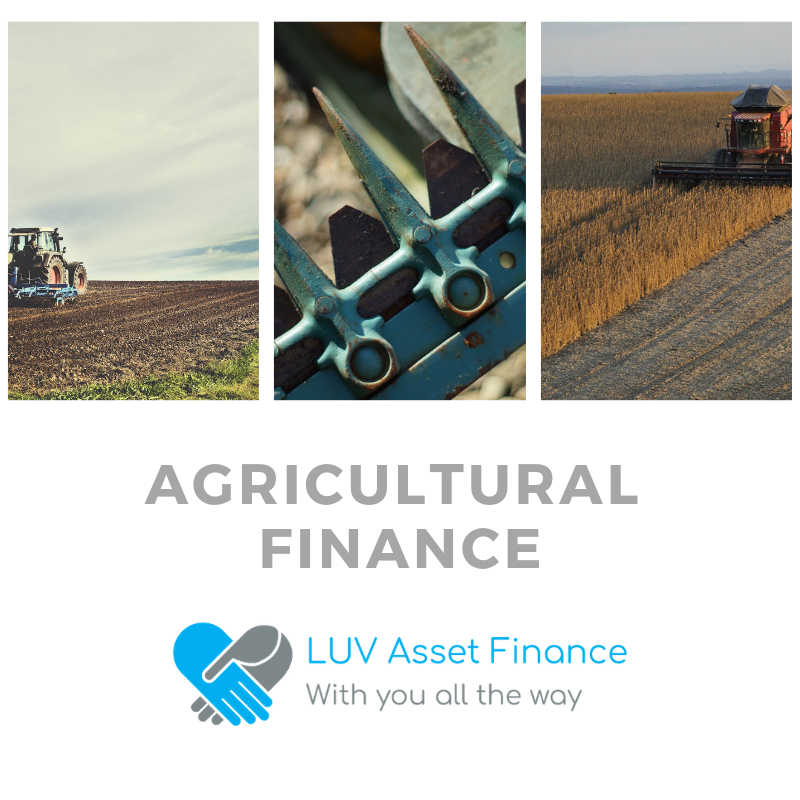 If you are looking to invest in new Tractors or agricultural assets, but don’t have enough funds to buy them outright asset finance could be the answer. Tractor hire is also called ‘tractor leasing’ or ‘tractor financing’, and they all refer to an operating lease. 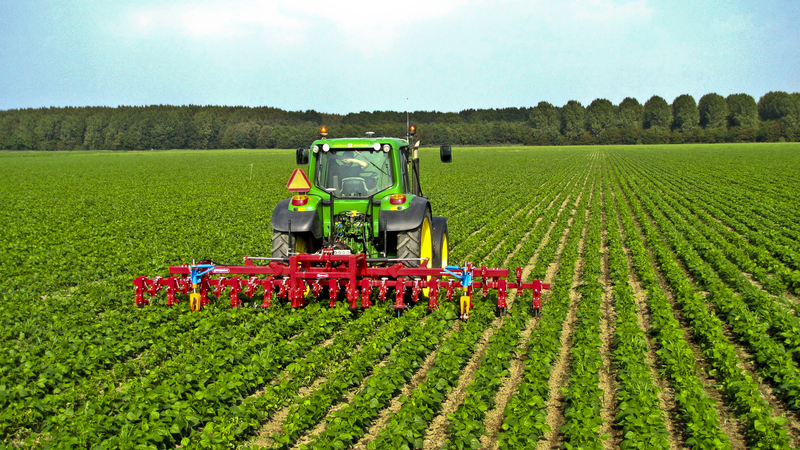 This means that you can hire the tractor for a set period, which is usually 12 to 60 months. During your lease contract you will make monthly payments to Luv asset. Once the contract has ended, you return the tractor. Therefore you won’t own the vehicle. Even though you won’t ever own the Tractor there is the opportunity to extend your contract or upgrade to a newer model. What are the Benefits of Tractor Hire? Renew/Upgrade – You can renew your contract or upgrade for a newer tractor. Insurance – Hire contracts come with maintenance provision. Therefore you will not have to worry about maintenance or insurance expenses. Your payments for Tractor leasing could count as a regular business expense, so you may be able to offset them against tax. Although this would depend on individuals circumstances, check with your accountant before signing anything. 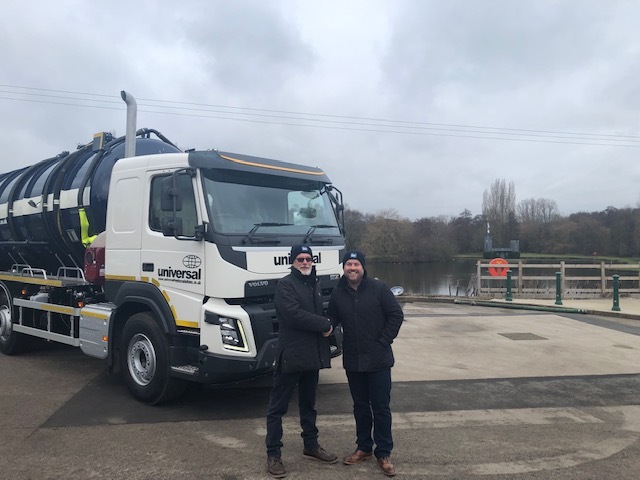 For a long-term solution, there is a finance lease or hire purchase agreement available. These options mean you could eventually own the Tractor.